We are pleased to introduce the new Kepma D2-131A dreadnought acoustic electric guitar featuring an A+ solid North American Sitka spruce top, African mahogany body, a pressure-tested African mahogany neck with an Indonesian rosewood fretboard and comes with a deluxe gig bag. The Kempa D2-131A is loaded with the Kempa AcoustiFex electronics system stacked with onboard effects, a condenser microphone and a piezo pickup system delivering amazing acoustic tone and reverb, delay and chorus right from the upper bout. 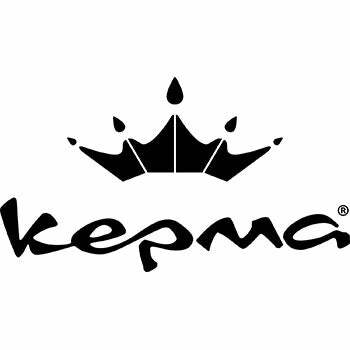 The Kepma Elite "D" Series of guitars are traditional dreadnought shaped guitars featuring the world's best tonewoods sustainably sourced. Kepma Elite D series give you traditional acoustic feel, but player-centric features like a smaller neck profile for extended playing comfort and perfectly tuned tops for even, balanced frequency response. The D2-131 Models are the guitars for every performer and songwriter. Featuring the same precision Kepma construction features, they're a "no compromise" and amazingly playable series that offer high-end player centric features and acoustic tone you never dreamed possible. Scale Length: 647.25 mm / 25.48"
Neck Width: 43mm / 1.7"